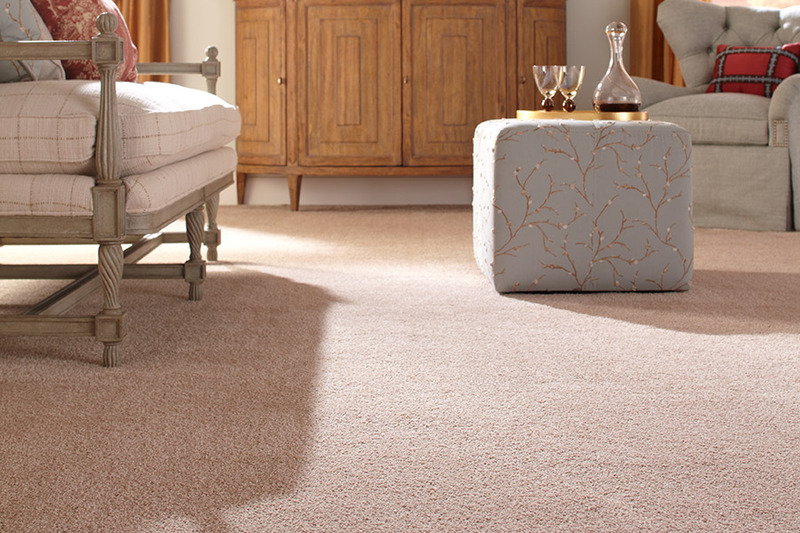 Carpet has long been known for its soft underfoot feel and the inviting atmosphere it creates. Truthfully, nothing is more appealing when you’re looking to create an environment where comfort and safety are important. At the same time, however, it can be a very durable flooring, even in homes that have higher levels of activity than others do. 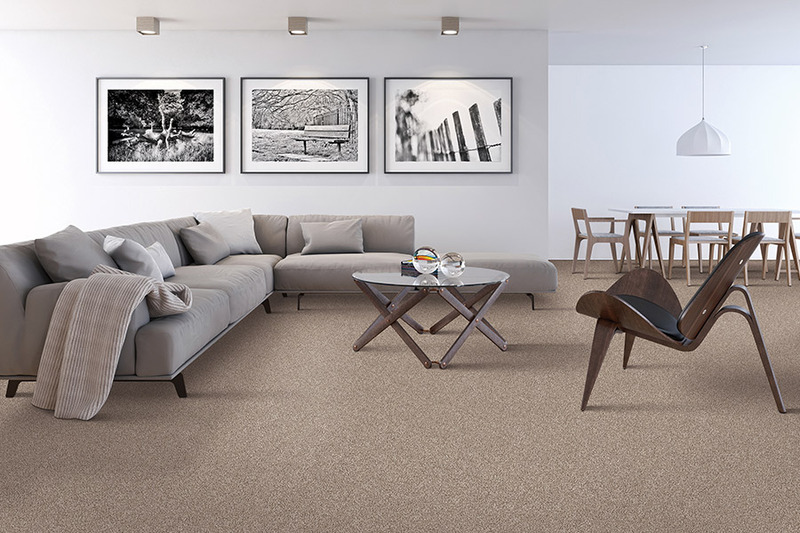 The wide array of benefits you will have to choose from help you to be able to customize a flooring that suits all your needs and preferences. At Christoff and Sons Floor Covering, we are a full service flooring shop with a dedicated commitment to complete customer satisfaction. Having been in business since 1979, we offer a wide variety of floor covering and services that are sure to give you an excellent floor shopping experience. From our showroom in Jackson, MI, we proudly serve the areas of Jackson, Chelsea, Albion, Adrian, and Hillsdale. We invite you to stop by our showroom at your convenience to get your own shopping experience started. 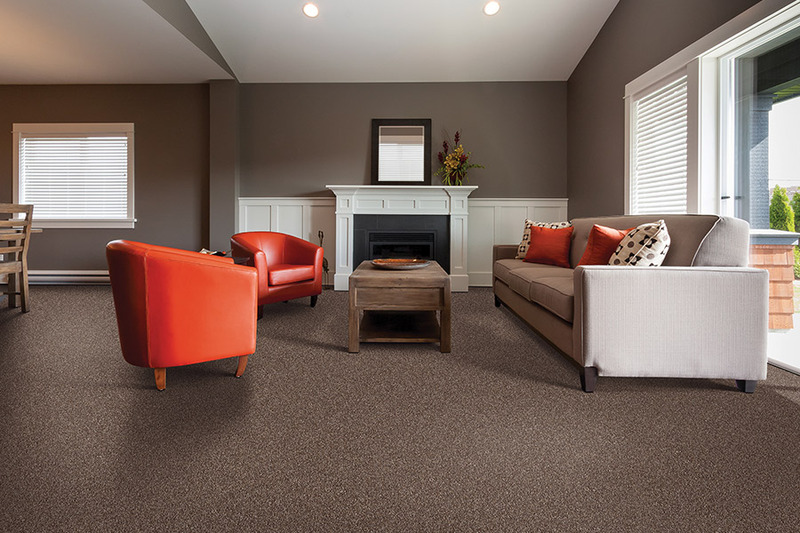 Shopping for your very own floor covering, with customized options in such matters as fiber type, color, backing material, and so much more, can leave you with a flooring that is perfectly suited to meet your needs. 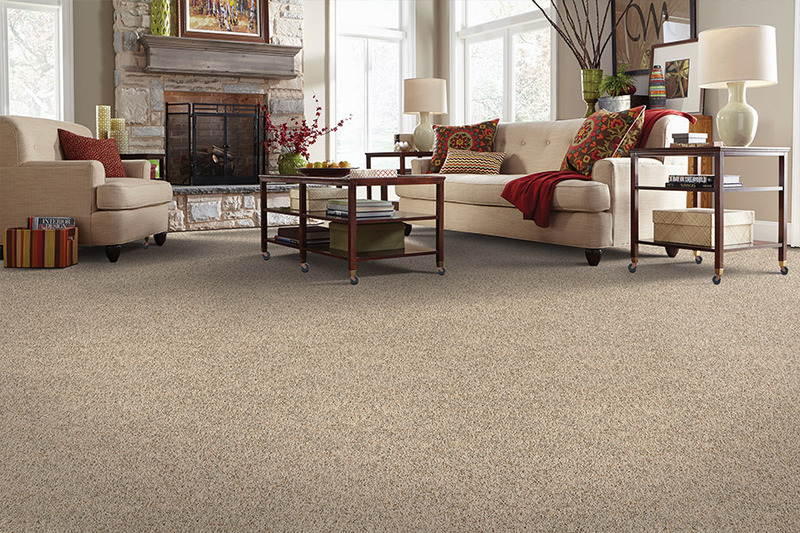 Whether you’re looking for stunning great looks or the most durable carpet for the money, you’ll find it here. Staining is probably the biggest concern for homeowners when researching this particular flooring. In the past, it was a major problem, and for a time, it caused customers to avoid the material. 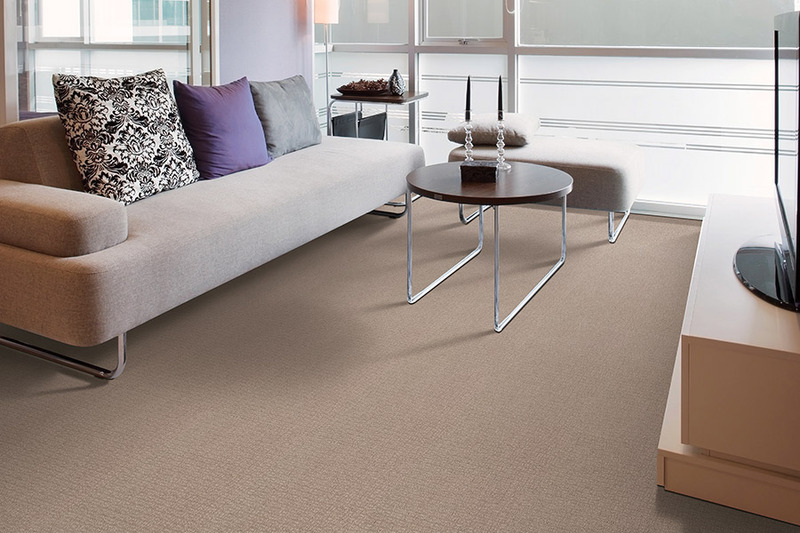 However, stain protection is now built into the very fibers themselves, offering more protection than ever before. Stains will no longer have an opportunity to set in, so they will be easier to clean and remove. The stain protection will also be long-lasting, as it’s never washed or worn away by time or cleaning. Hypoallergenic fibers are also available, and offer great relief for allergy sufferers. Allergens such as pet dander, dust, and pollen are trapped within these fibers, and held until such a time as you can vacuum and rid your home of them forever. They certainly will not be left to float through the air in your home. 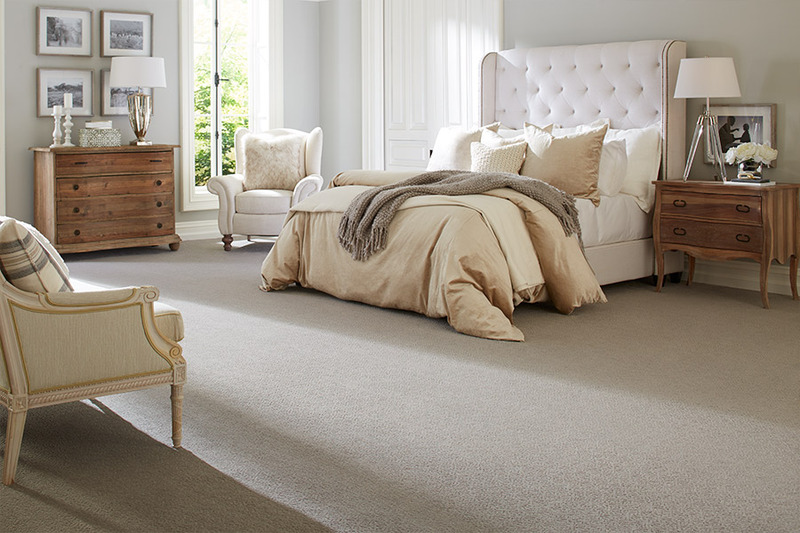 When it comes to installing your brand new carpet, we must advise against attempting to make it a DIY project. While there are many benefits to this flooring, many of them can be lost or diminished through novice mistakes that can easily be avoided by hiring a professional service.